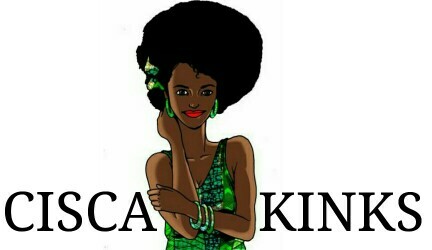 Affiliate link How I grew my Hair to BRA STRAP LENGTH + TIPS - Cisca kinks || For Love of Kinks and Curls. Hello everyone, been a while right? In this post I will be sharing with you how I grew my hair to the length that it is now. If you have been following my videos on my YouTube channel, you should know where that is already. I also did a video on this topic as well but hey, let me share this here especially for those that don't do videos but still I will link the video at the bottom of this post. 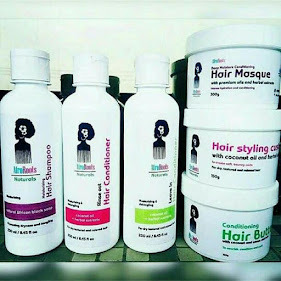 These are the tips I have been using and I have incorporated some along the way in my Natural Hair Journey. 1. Deep conditioning: This is so one of the most important tip. Whether relaxed or natural, your hair needs some form of treatment to keep it healthy. I do this treatment at least once or twice a month with a deep conditioner that has slip so it slides through the length of my hair without causing breakage. It helps to replace lost nutrients in your hair more like bringing your hair back to normal. You can do your own deep conditioner at home or purchase from a store. 2. Detangling: This is key especially if you want to retain length and doing this the wrong way will result in breakage and ultimately no length. 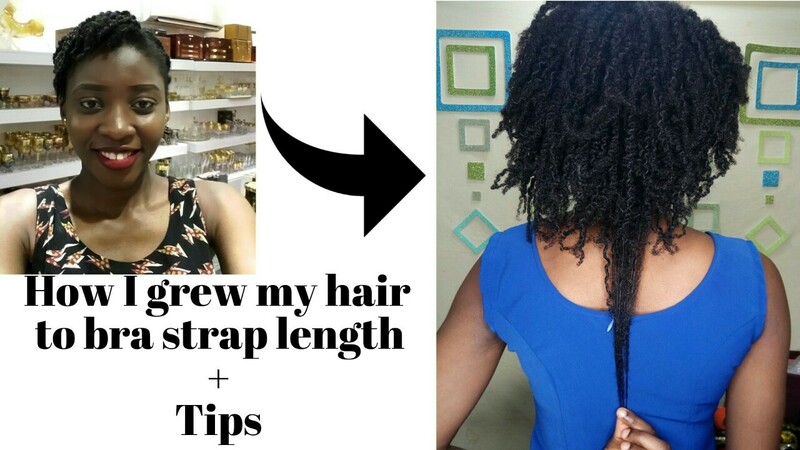 I use my diy okra detangler as this has a lot of slip to slide through my hair for the detangling process. 3. Tea rinses: Some teas such as green tea has helped me reduce shedding in my hair. I have used peppermint tea and black tea as well as water infusions of parsley, rosemary, rice, chamomile, basil and hibiscus (I will detail their benefits in a later post). These have conditioning properties, contain amino acids and vitamins your hair needs to thrive. 4. Trimming: Ever heard of single strand knots and split ends? I have and I see that doing its thing in my hair strands. Because of the nature of my hair with each bend around my kinks, my hair is prone to them. I do my best to put my hair in a protective style where my ends are mostly tucked away. I dust my ends mostly (a form of trimming in little bits) to get rid of knots and split ends that I see. Those things do more damage than good so do well to get them out of your hair. 5. 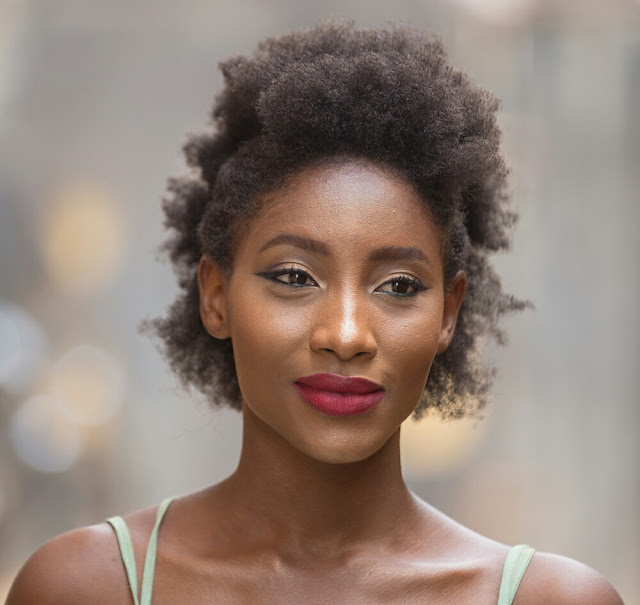 Moisturising: Proper moisturising is key to preventing dry hair and breakage. To know how to moisturise your hair properly, you need to know your hair's porosity through some experience with your hair of course. My hair is of low porosity so I moisturise using the LO or LC method. I gave some quick bullet points on how to determine your hair's porosity here. 6. 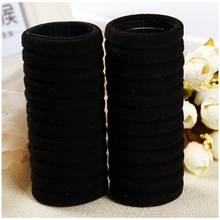 Use of Satin Hair Aids: This is every lady's must have whether natural or relaxed and it comes in form of bonnets, scarves and pillow cases. The smooth surface helps prevent friction between your hair and the fabric and it also helps your hair retain moisture as well. 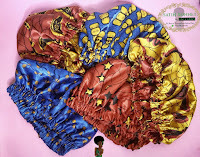 You can purchase your satin bonnets here, they are reversible and come with a satin rope to help hold your satin bonnet in place. 7. Diet: What you take into your body matters as well as the nutrients from what you eat go into the blood stream to nourish your hair follicles so do well to eat right. 8. Washing hair in sections: I do this all the time as this has helped me to prevent matting & breakage when washing my hair. I part my hair in sections, put it in twists and wash in twists. I also detangle and deep condition my hair in twists as well. 9. Scalp massaging: This is a great way to improve blood flow to your scalp to nourish your hair follicles, you can do this with your fingers or a scalp massager. I use a scalp massager because my fingers are too lazy to do the job. *The scalp massager can be useful when shampooing your hair to effectively remove build up from your scalp and you get the massage benefit as well. 10. Protective styling: My hair is always in a protective style with no extensions and I have doing that for the past year by myself as putting my hair in the hands of other hair stylists ends in breakage. Protective styles can also be done with extensions but for now...It's a no for me as they take time to install. I have a video where I talked about this topic as well, feel free to watch and don't forget to subscribe to my channel. 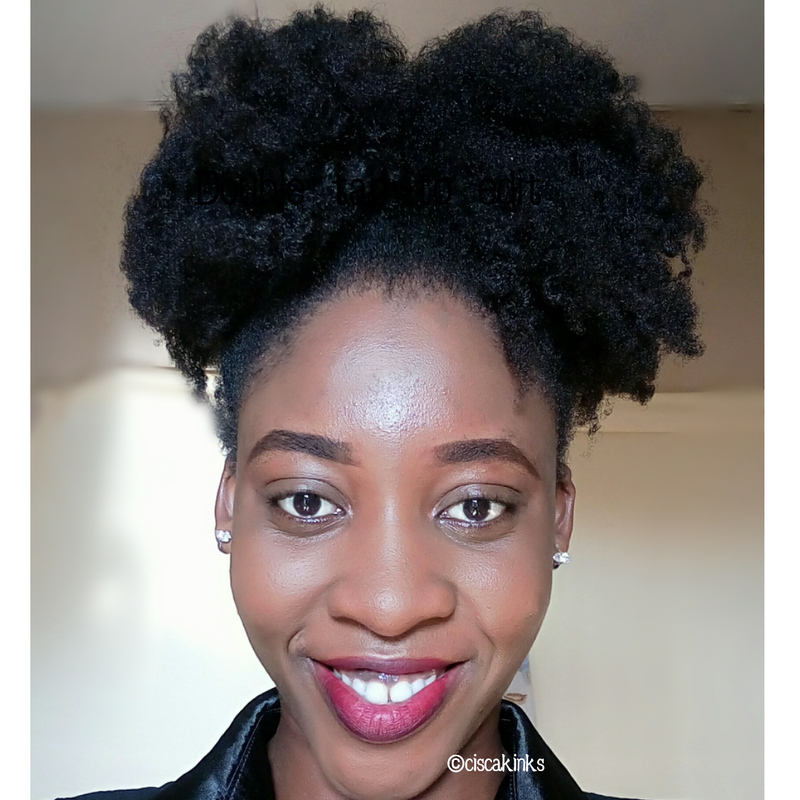 These are the tips that have helped me get to where I am, let's know what has helped you get to where you are in your hair journey, It may help someone. I should get back to being obsessed with my hair,She needs TLC. YOUR THOUGTHS/OPINIONS ARE HIGHLY APPRECIATED. MEET MERCY - NATURAL AND PROUD TO BE! PRODUCT REVIEW: KUI Tea Tree & Cinnamon Leave-in Conditioning Mist.